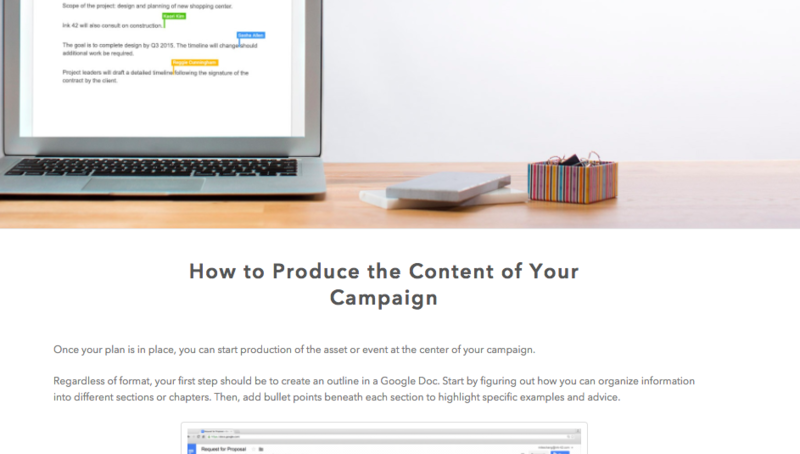 Learn how to run effective marketing campaigns in G Suite with this free guide! When you don’t have the right system in place, running a marketing campaign can be messy business. From assigning ownership over certain tasks, to establishing deadlines, to collaborating with campaign stakeholders, to writing and editing copy ... there’s a lot to manage. And with so many moving pieces to consider, disorganization can be a major enemy. That’s where G Suite by Google Cloud comes into play. 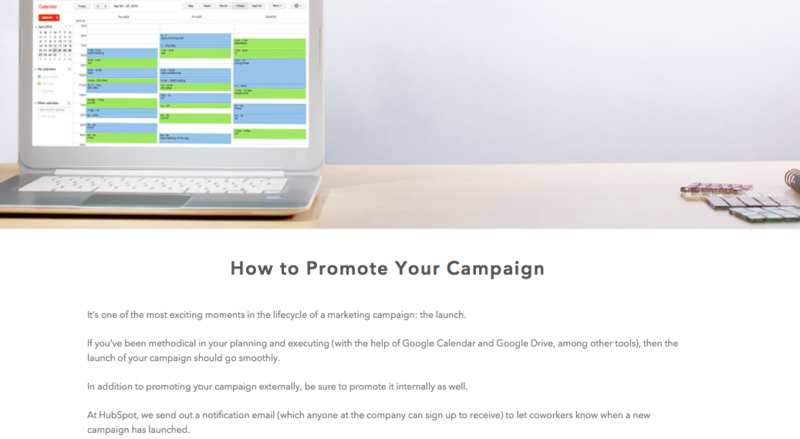 Using Google's suite of productivity and collaboration tools — known collectively as G Suite -- marketers can manage entire campaigns from start to finish. 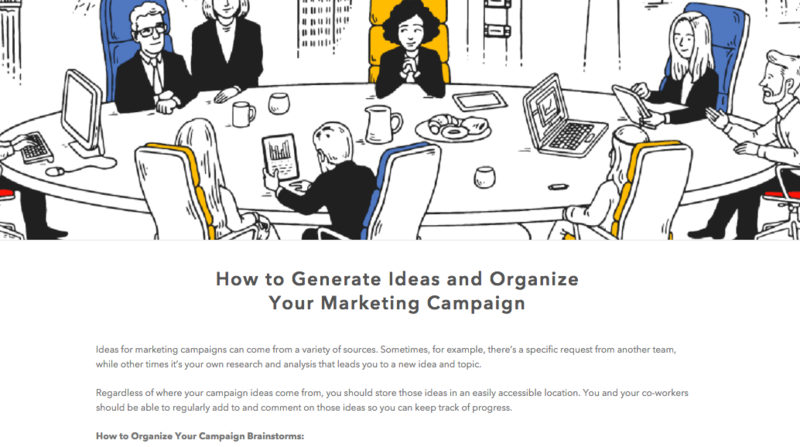 In this guide, you’ll find real-world examples of how the HubSpot Marketing team uses G Suite to manage campaigns, along with some actionable tips and takeaways for your own campaign strategy in G Suite.